Jezebel butterfly extracting nectar from a recently bloomed bauhinia flower on Lantau Island. Photo: Jonas Kelsch. As recently as the 1950s, mature trees were rare on Hong Kong Island. 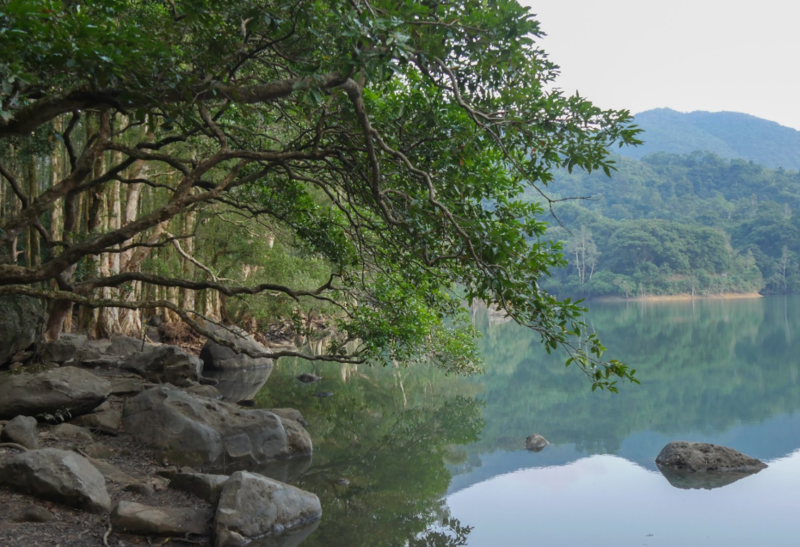 Judging from the dense forests that now blanket many of Hong Kong’s upland areas, the region’s 40-year-old Country Parks system has been a success. “Hong Kong has done quite a good job”, said Dr Michael Lau, Director of the city’s World Wildlife Fund for Nature branch. Conserving 40 percent of an exceptionally dense city is “quite a big achievement”, he added. Dr Lau knows that government protection is not a failsafe conservation measure. In 2014 he contributed to a WWF report on how 12 nominally protected and ecologically valuable plots of land within and adjacent to country parks had been damaged, probably so that the land could be developed. Hong Kong is among the most crowded cities in the world, and it is situated in China’s Pearl River Delta, one of the world’s largest urban clusters. As a result, its natural environment is significantly degraded, and has been for some time. 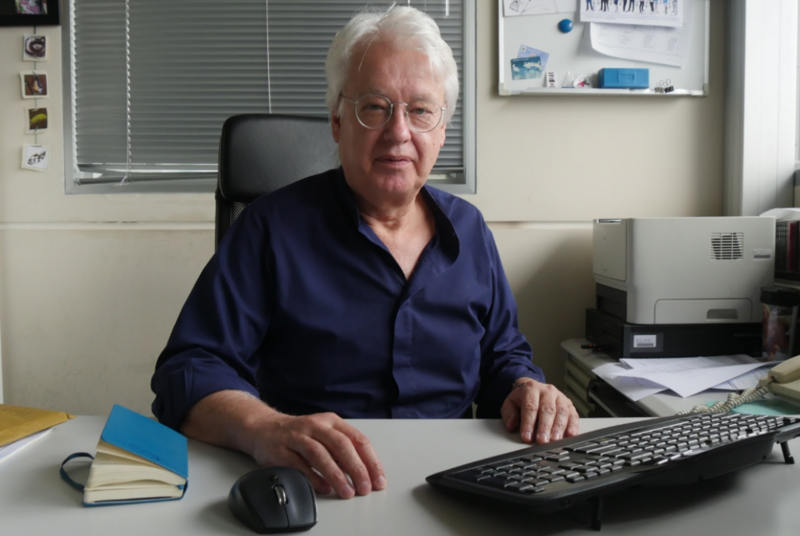 Professor David Dudgeon in his office at the Kadoorie Biological Sciences Building, Hong Kong University. Photo: Jonas Kelsch. So it is surprising that Hong Kong supports a relatively rich variety of plants and animals, says Professor David Dudgeon, chair of Ecology and Biodiversity at The University of Hong Kong (HKU). He believes active environmental stewardship is necessary. “Biological conservation is not just like leaving things alone and hoping they’ll be OK”, he said. “That’s fine if you have a big chunk of pristine rainforest in the middle of the Amazon, but that’s not OK if you have a human-dominated environment like the Pearl River Delta”. Prof Dudgeon’s colleague, entomologist Dr Benoit Guénard, sees both sadness and opportunity in Hong Kong’s ecological situation. He said the SAR resembles similarly degraded environments throughout Asia and around the world, “where huge areas are being deforested and we have limited knowledge of what the outcome for biodiversity will be”. He thinks the regrowth of Hong Kong’s forests since the 1950s can provide insights into what other deforested areas may look like in 60 or 70 years’ time. 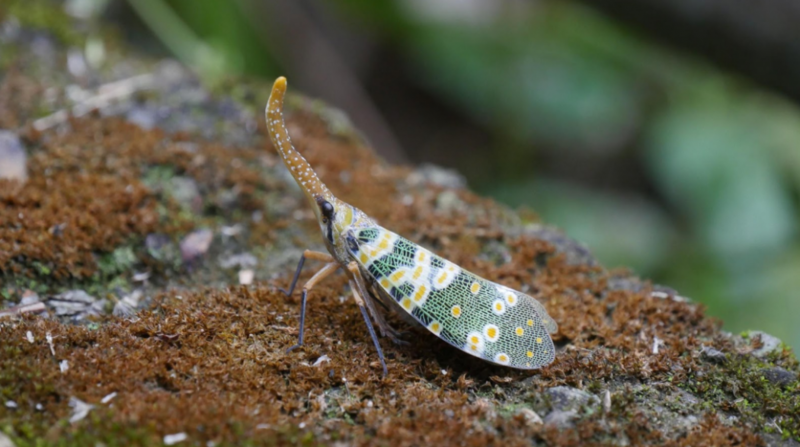 Several factors explain Hong Kong’s persistent biodiversity. The region is situated in the tropics, more specifically, within the Indo-Burma Hotspot, one of 25 regions in the world that have an exceptionally large number of species. The city’s location at the northern fringe of the tropics is also significant. Hong Kong has a subtropical climate, with more extreme changes in temperature, including lower minimum temperatures, than in places closer to the equator. 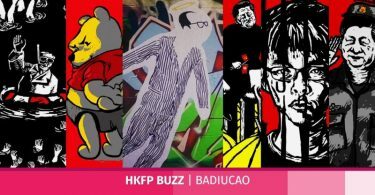 This more dynamic weather may play a part in making Hong Kong a suitable habitat for species that are usually restricted to temperate or tropical climate zones, like the bumblebee, which is not normally found below the Tropic of Cancer. A complex maritime environment also contributes to Hong Kong’s abundant biodiversity, said Vriko Yu, a coral researcher at HKU. Hong Kong is on the edge of the Western Pacific, a marine biodiversity hotspot, and the city’s waters are influenced by three oceanic currents throughout the year. The summertime brings the Hainan current, then the Taiwan and Kuroshio currents reach Hong Kong in the winter. These flows “bring marine organisms from everywhere in the Pacific area”, Yu said. The Pearl River Estuary brings in another element of complexity, she added. 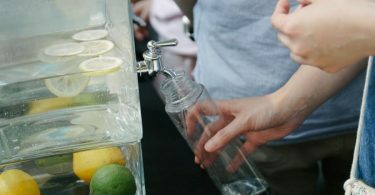 This mixing zone of fresh and salt water, combined with the three oceanic currents, means that Hong Kong has “a very great diversity of the environment[al] conditions and habitats,” Yu said. 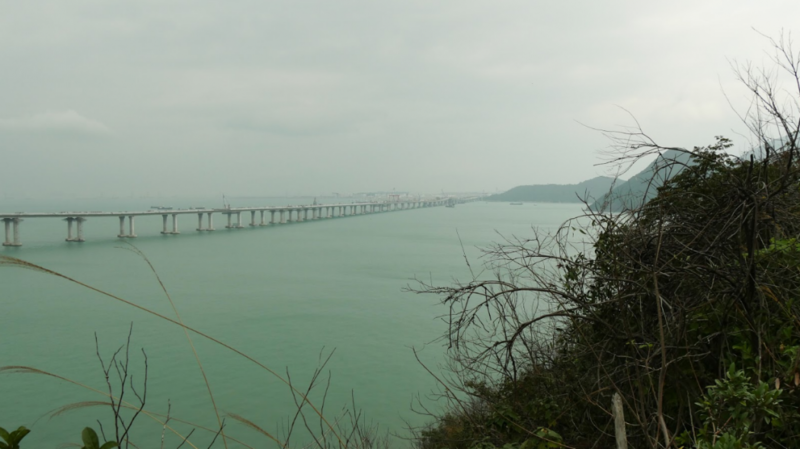 The Hong Kong-Zhuhai-Macao Bridge seen from northern Lantau Island, where it reaches its terminus near Hong Kong International Airport. The bridge is one of the region’s major infrastructure projects and goes through an important habitat of the Chinese White Dolphin. Photo: Jonas Kelsch. Nearly 6,000 marine species have been recorded in Hong Kong, according to a survey conducted last year by the Swire Institute of Marine Science and HKU’s School of Biological Sciences. Yu has been helping restore corals in Hoi Ha Wan, after a mass bleaching event two years ago killed many of the corals there. She and her colleagues are still investigating the cause of the bleaching, but she remains optimistic. “Well, it’s really interesting to study corals in Hong Kong”, Yu said, explaining that the local waters are characterized by low clarity, considerable temperature variation and excess nutrients. “So environment-wise it’s not the best place for corals to live, but they’re still here. It’s like the spirit of the Lion Rock, the Hong Kong spirit,” Yu said, smiling and forming air quotes. There is still plenty to discover about Hong Kong’s ecology and biodiversity. 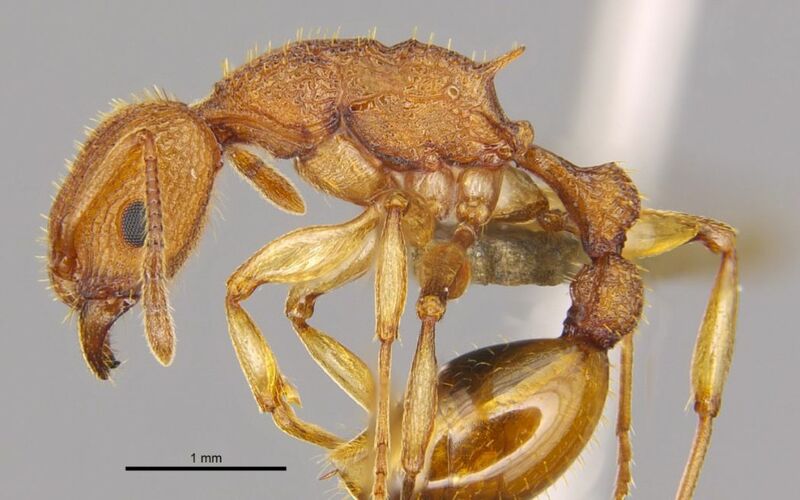 Last August, Dr Guénard and one of his research assistants, Ying Luo, discovered a new insect species, the Golden Tree Ant (Paratopula bauhinia), which is likely endemic to the region. Profile of the Golden Tree Ant (Paratopula bauhinia). Courtesy of Dr Benoit Guénard, Insect Biodiversity and Biogeography Laboratory, School of Biological Sciences, The University of Hong Kong. Photo: Jonas Kelsch. 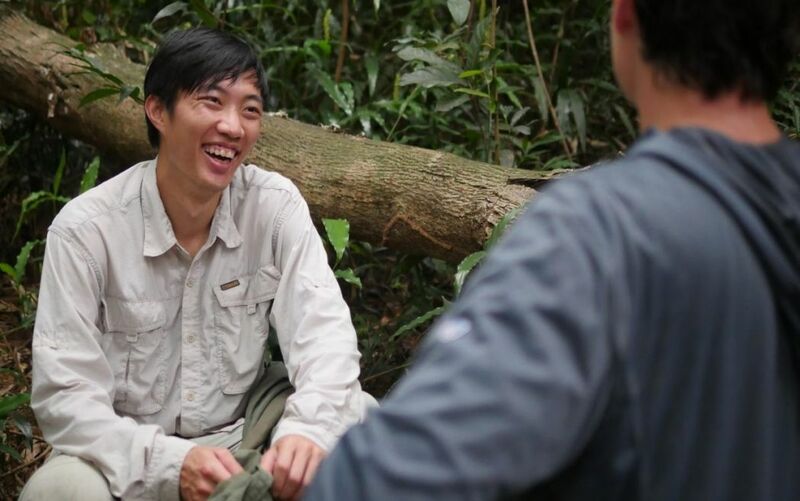 “I’ve always wanted to discover a new species and I was lucky enough to do it!” said Luo. With around 16,000 new species described each year, finding new species is not uncommon, Dr Guénard said. But for Luo “it was a very big achievement, and she has a right to feel so because it’s a contribution; it’s a contribution for the rest of time now”. The ant discovery shows that meaningful biodiversity research can happen “even in places where there is a lot of human impact,” Luo explained. Species are probably being lost faster than they are being discovered, Dr Guénard said. He estimated that there are likely several hundreds, maybe thousands, of species yet to be recorded in Hong Kong. 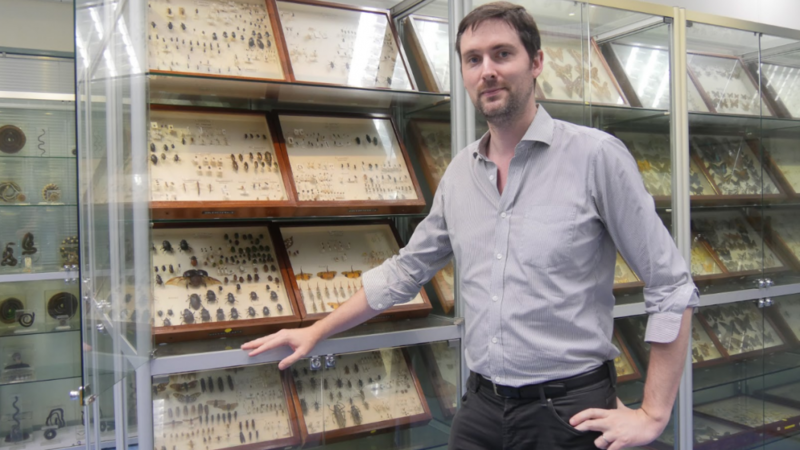 Dr Benoit Guénard with catalogued insect specimens at Hong Kong University’s biological sciences museum. Photo: Jonas Kelsch. The newly named ant was discovered about 300 meters from Hong Kong University, in Lung Fu Shan Country Park. Some parts of this area feature barbecue sites and public exercise equipment, more like a city park than a country park. Yet even this modest patch of forest, not two kilometers from the skyscrapers of Hong Kong’s CBD, provides convenient solace from the city’s hustle and bustle. It is one of 25 country parks in Hong Kong. The country parks are valuable from both an aesthetic and ecological standpoint. During a field visit, HKU Ph.D. student Roger Lee said the biodiversity in Hong Kong is “partly or mostly due to the country parks system”, which gives “relatively good protection” compared with nearby areas such as Guangdong province. The country parks are a treasure trove of life in Hong Kong, but they do not contain the kind of mature primary forests that support the greatest diversity of species. Lee’s colleague, Mac Pierce, said that primary forests are something of a holy grail for environmental preservation. “But the whole ‘save the rainforest’ kind of initiative, it’s noble but it’s not exactly working. So I think the future of conservation is going to be regeneration as opposed to conservation exactly”. Mac Pierce sifting through leaf litter for ant specimens at a plot of feng shui woods near the town of Mui Wo, Lantau Island. On this excursion, Pierce was accompanying fellow HKU researcher Roger Lee, who was looking for specimen he believes may represent a newly recorded genus for Hong Kong. Photo: Jonas Kelsch. Pierce and Lee often go on field trips to catalogue insect species throughout Hong Kong. 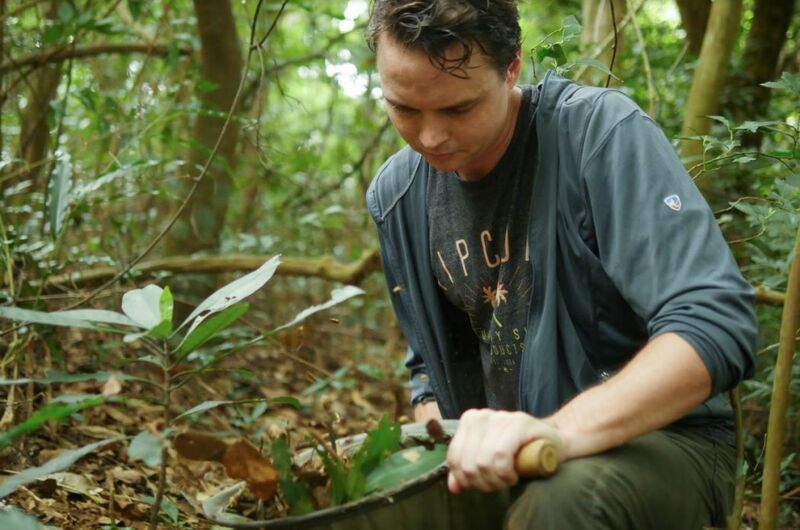 Pierce is currently conducting research on invasive ant species with a grant from Hong Kong’s Environment and Conservation Fund, the main government source of cash for environmental protection. He said that defying tropical heat and copious mosquitos on these expeditions only makes up a fraction of the work yet to be done in cataloguing the region’s ant biodiversity. “As far as fieldwork goes, it takes some level of dedication to come out here and brave the mosquitoes and the sweat”, Pierce said, adding that in the lab, “seeing all these really cool tiny little things” that would be impossible to see in the field, is an essential and rewarding part of the work. That day in early May, Pierce was helping Lee collect samples of leaf litter at a field site where Lee had recently identified an ant specimen of particular interest. He thought the creature might represent a new genus record for Hong Kong. Lee has been resampling field sites first recorded by Dr John Fellowes, who, while completing a Ph.D. in Hong Kong in the 1990s, documented over 100 sites and created a detailed catalogue of the region’s ant species. Roger Lee relaxes after he and his colleague Mac Pierce finish collecting leaf litter samples on Lantau Island. Photo: Jonas Kelsch. “It was the first comprehensive ant inventory in Hong Kong”, Lee said. Two decades later, Lee is studying how the ant communities of these sites have changed. On sites in Country Parks, he is trying to see how the communities have responded to regenerating forest. For sites in unprotected areas, such as the plot of feng shui woods we visited on Lantau, he is looking for possible effects of urbanization. Lee said that when he tells his friends about his work, they quickly mention cockroaches and other pesky insects. He insists there is more to the creatures he studies, but acknowledged a considerable lack of ecological consciousness among the public. Biodiversity surveys help show Hong Kongers “what’s available” in the countryside, Pierce said, “and the more beautiful side of things that they’re already supporting”. He hopes their work will persuade more Hongkongers to appreciate the city’s biodiversity. Last December, the Hong Kong government pledged HK $150m for preserving and enhancing biodiversity. The funding, which supplements the government’s regular budget for nature conservation, is to be spent over the next three years. The pledge was announced with the start of Hong Kong’s first five-year Biodiversity Strategy and Action Plan (BSAP). 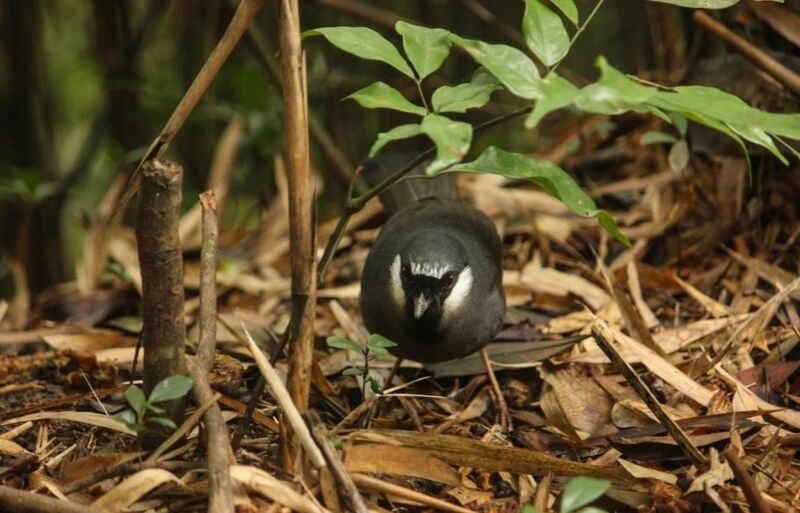 Black-throated laughingthrush in sifting through bamboo leaf litter in Lung Fu Shan Country Park. Photo: Jonas Kelsch. Prof Dudgeon, who served on the steering committee for the BSAP, said that because the plan very clearly states “Government’s commitment to preserve biodiversity as a value in and of itself”, the BSAP “is worthy of celebration”. He acknowledged, however, that the plan belongs to the government. So to get various bureaus to agree, “the document is very much a compromise”, and the plan could be more specific about the sort of research and conservation work that might qualify for government grants. 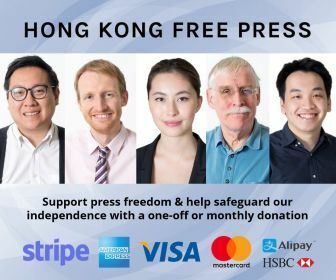 But what exactly is the purpose of trying to document and protect thousands of miniscule creatures, some of which the average Hongkonger might find revolting? Prof Dudgeon admitted: “you could say it doesn’t actually matter if you lose this small frog or this particular butterfly or this particular insect, except that it is our heritage and the heritage that we pass on to the next generation. So you could argue that as an ethical responsibility, you shouldn’t destroy stuff that your descendants might value”. Lanternfly on Lantau Island. It was spotted on the hike between the fishing village of Tai O and the massive apartment blocks of Tung Chung near the Hong Kong International Airport. Photo: Jonas Kelsch. 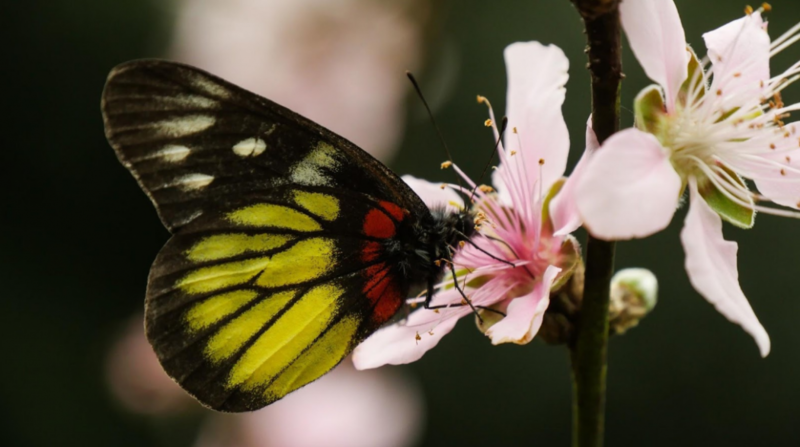 Another plus for Hong Kong as a place for ecology and biodiversity research, Guénard said, is its warm climate, which allows field work all year. “There may be a short break in January or February, but that’s pretty much it”, he said, adding that even during these relatively cool months fieldwork can persist. He believes one prominent barrier to public understanding of Hong Kong’s species richness is the city’s lack of a dedicated natural history museum. The BSAP says that over the next five years, the government will look into the long term possibility of establishing a natural history museum, but as with other objectives stated in the plan, specifics are lacking. 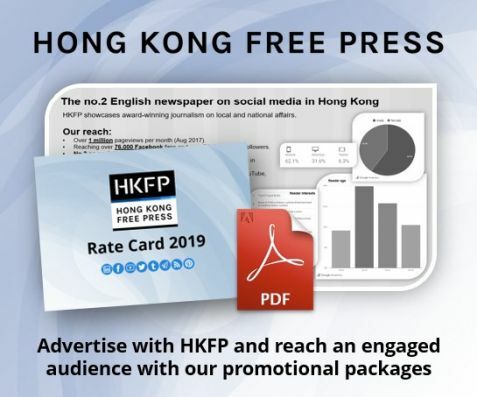 Dr Lau of the Hong Kong WWF, who also sat on the BSAP steering committee, said he was “still hopeful” about the plan, because it includes many of the recommendations put forth by the committee and working council focus groups. He said that some people, including himself, “would say a lot of the details or the targets are missing”, which makes it difficult to assess whether the goals are being achieved. At first glance, Hong Kong has unusually healthy biodiversity for a heavily urbanized area. Cities of similar economic status and population density like New York, London and Shanghai do not have such natural abundance within their administrative borders. 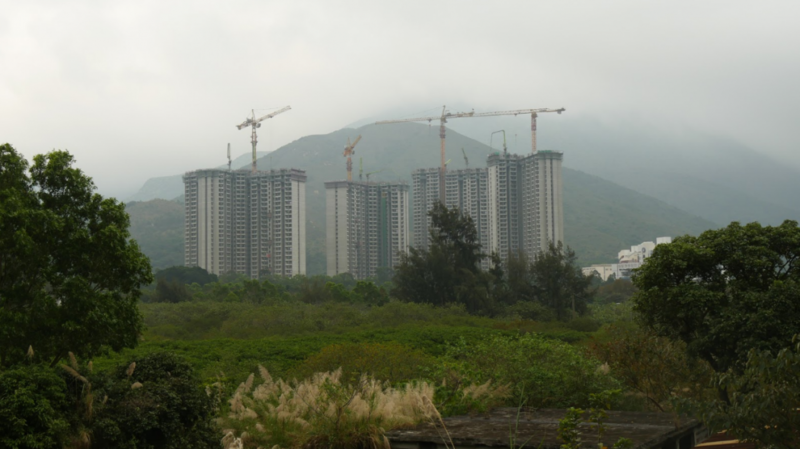 Apartment blocks under construction at the edge of Tung Chung town on Lantau Island. Photo: Jonas Kelsch. But appearances may be misleading. With continuing development pressure and a wide gap in ecological awareness between experts and the public, Hong Kong’s resilient biodiversity is not guaranteed. “I think one of the important things to understand is that biodiversity in Hong Kong is our biodiversity,” said Prof Dudgeon. “If we don’t protect it, no one else will”. Jonas Kelsch is a freelance journalist and English teacher based in Hong Kong. Before moving to the SAR in 2016, he lived and worked as a college English teacher in Mainland China for six years. In June he completed a Master of Journalism program at The University of Hong Kong.